What is research telling us about children’s physical activity in the early years? In the November ACECQA Newsletter, we featured the release of the first national 24-Hour Movement Guidelines for the Early Years. The guidelines take a more holistic view of children’s experience as they reference a 24-hour period, recognising that each movement behaviour is interlinked and integral to health. The guidelines also provide an opportunity to work collaboratively with families and the child at the centre of decision-making about how much time is engaged in sedentary pursuits or physical activity at the service and the home. In this month’s blog, we share examples of the research being undertaken around the country, with our focus on how best to support Australian children to engage in recommended levels of physical activity. Research from around the globe is pointing to strong correlations between physical activity and learning. As Pasi Sahlberg, the educator and author who specialises in the progressive approaches undertaken in Finland notes, ‘We also know from research that children’s brains work better when they move’. An experienced Finnish teacher put it this way: ‘Not only do they concentrate better in class, but they are more successful at negotiating, socialising, building teams and friendships together’ (Doyle in Sahlberg, 2018, p.23). Below is an overview of some of the research and initial findings, as well as questions to prompt your own investigation and practice. Early Start is a strategic teaching, research and community engagement initiative from the University of Wollongong. The research associated with Early Start is diverse and focuses on a number of different themes, including physical activity. In 2017, Early Start was commissioned, in collaboration with researchers from Canada, to develop the new Australian 24-Hour Movement Guidelines for the Early Years. Researchers from Early Start, namely Professor Anthony Okely, are now working with the World Health Organization (WHO) and the United Kingdom working party to develop similar international guidelines. Early Start has been involved in a number of other significant research studies focusing on physical activity in the early years. 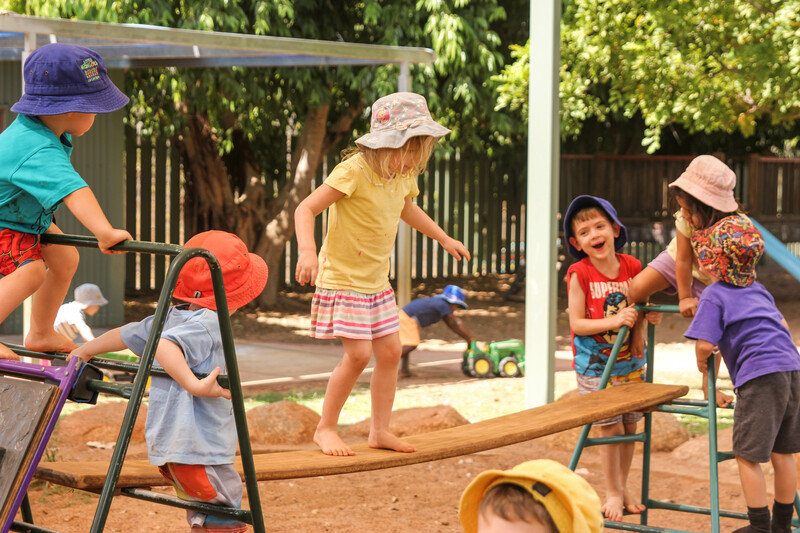 For example, between 2014 and 2016 Early Start conducted a multi-component physical activity intervention – known as Jump Start – in 43 NSW early childhood education and care (ECEC) settings from areas of disadvantage. This study, which aimed to increase physical activity during the preschool hours, comprises five components broadly focusing on gross motor skills, facilitation of active energy breaks and incorporating physical activity into other curriculum areas. Data from the study is currently being analysed. Additional information can be found in this recent research paper on increasing physical activity. Myrto-Foteini Mavilidi and Early Start have recently investigated the effect of incorporating integrated physical activity into learning experiences facilitated in ECEC settings. Irrespective of focus area (numeracy, language, geography etc. ), the study found learning was enhanced when integrated physical activity was part of the learning experience. They have published a number research papers, including one on the immediate and delayed effects of integrating physical activity. Other studies, conducted by Y.G. Ellis and colleagues, have looked into the time children spend in sedentary behaviour in ECEC settings and the potential effectiveness of environment-based interventions on reducing sedentary time. Their results show children in ECEC spend approximately 50% of their time sitting and that a simple environmental intervention has the potential to modify the amount of time children spend sitting. Some of the most recent research on the early years facilitated by Early Start focuses on improving the quality of the environment of ECEC settings in relation to movement-play and physical activity. This research involves professional development for educators and uses the MOVERS environmental rating scale. A critical area of research within Early Start focuses on the role of educators in physical activity learning experiences. K.L. Tonge and colleagues are interested in how high quality interactions between children and educators can enhance physical activity experiences in ECEC settings. The Play Spaces & Environments for Children’s Physical Activity study (PLAYCE) is a four-year Healthway funded study (2015-2018). PLAYCE is investigating a range of features, including indoor and outdoor space, play equipment, and natural features of the environment, to determine which have the most inﬂuence on children’s physical activity and health whilst attending ECEC. The research team is working with the ECEC sector in Western Australia and nationally to develop a checklist to assess whether services are meeting the standards detailed in Quality Area 3 of the National Quality Standard. This will help services identify what they can do to improve the quality of their physical environment to better support children’s physical activity, health and development. So far, over 115 long day care services and 1400 children (2-5 years) and families have taken part in the PLAYCE study. Preliminary findings show less than one third of children meet the recommended three hours of physical activity per day and less than 8% achieve this recommendation in an average day while attending ECEC. Gowrie Training and Consultancy (Tasmania) are collaborating with the Faculty of Education, QUT, in an Australian Early Development Census (AEDC) funded research project – Physical health and wellbeing: innovative approaches in an inner-city community. 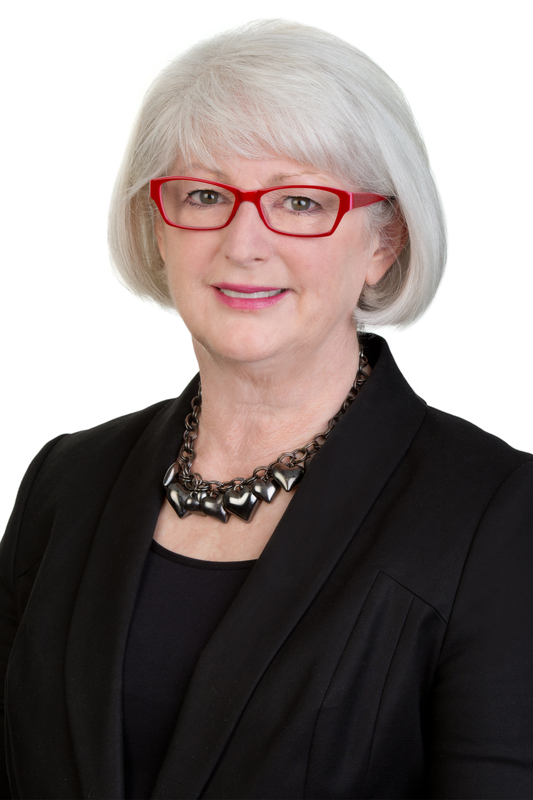 Project leader Dr Megan Gibson from QUT, together with Professor Andrew Hills from the University Tasmania, will be working with Gowrie Training and Consultancy and educators from the Lady Gowrie Integrated Child and Family Centre in Tasmania. The AEDC is a national, population-based evaluation of child development in the first year of full-time schooling. AEDC data can help professionals working with children and families to think critically about how to effectively support children’s development. Early childhood educators are well placed to proactively use AEDC data to support and enhance children’s learning and development. measuring and communicating about the effects of intentional, sustained and contextual practices to families, the local community and other ECEC services. How can early childhood educators enable children to flourish in the area of physical health and wellbeing? The project involves educators applying key elements of action research to explore possibilities for children to flourish physically. Pedagogical documentation is central to the project as a tool for reflective practice that enables different ways of thinking about physical development. Examples of key areas of focus include: physical literacy, risk, the use of the outdoor environment, innovative ways to use equipment and resources, and educator decision-making. Across the course of the project, educators are exploring resources to inform and shape their thinking about physical health and wellbeing, with examples including Active Healthy Kids Australia and Gooey Brains. Early research findings have seen enhanced experiences and opportunities for children in the area of physical development. For further information on the Physical health and wellbeing project, you can contact: Dr Megan Gibson, Senior Lecturer, Faculty of Education, QUT – ml.gibson@qut.edu.au. You can also read about the range of AEDC projects currently funded in Tasmania. Now we have taken you through examples of the latest research and studies, how might you engage with their findings to improve quality outcomes for children? Conducting an action research project at your service is one way to incorporate some of the ideas. The prompt questions below are another means of reflecting on physical activity at your service. You could also use some of the specific questions from any of the above studies or findings. What innovative ideas could you incorporate into your environments to increase activity? For example, Duplo boards on the walls for construction or taking away chairs from the art area. What skills and knowledge do educators have about physical activity, recommendations and fundamental movement skills? How is risk aversion impacting physical activity? What impact is the provisioning of outdoor environments having on children’s physical activity? Sahlberg, P. (2018) FinnishED Leadership: Four big, inexpensive ideas to transform education, Corwin, California. Author ACECQAPosted on December 6, 2017 December 6, 2017 Categories ACECQA, National Education Leader, NEL post, NQSTags Early education, Physical activity2 Comments on What is research telling us about children’s physical activity in the early years?